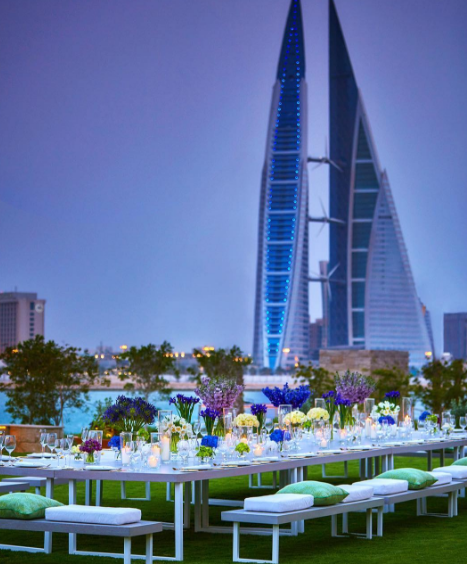 Although considered to be a small country, Bahrain offers many options when it comes to wedding venues. Bahrain is filled with elegant and luxurious wedding Halls for brides who want to get married there. The stunning island of Bahrain is not only loved by the locals, but many Saudi citizens love to have their weddings in Bahrain. So, if you're getting married in beautiful Bahrain you're in luck because we have some beautiful wedding venues for you to consider! Four Seasons Hotel Bahrain Bay offers a sense of privacy, exclusivity, and grandeur, welcoming from 30 to 550 guests. 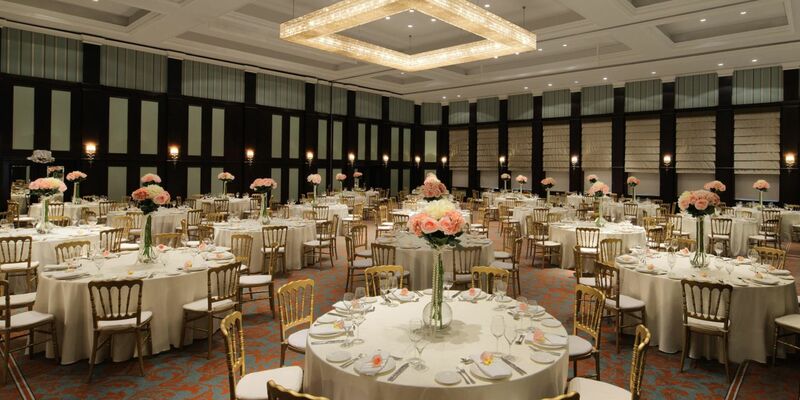 The hotel offers two ballrooms, and an expansive outdoor terrace and oval-shaped lawn with Manama skyline views. From dazzling ballrooms to an outdoor tent set along the sea, The Ritz Carlton wedding halls are every bride and groom's dream venue. 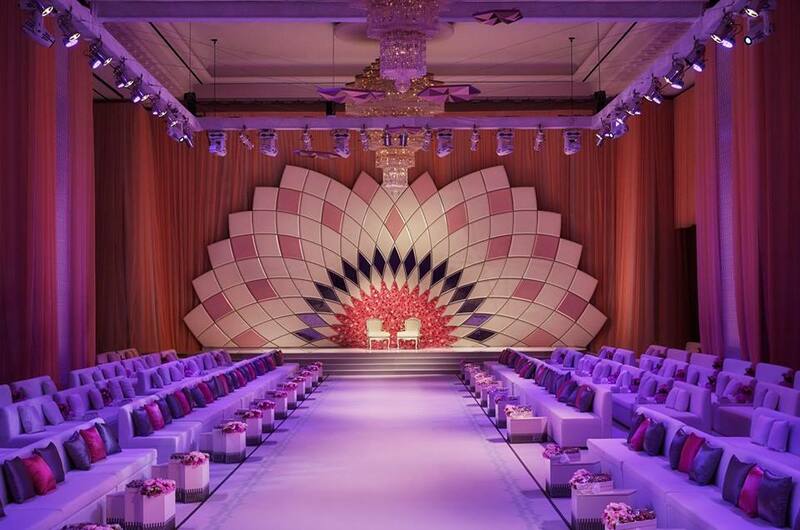 The Ritz Carlton offers so many wedding venues, Al Ghazal Ballroom, Al Noor Ballroom, for indoor weddings. Al Khayma and Private Island for outdoor weddings. The Hotel offers a wide range of event venues. The largest ballroom is Al Taj Ballroom, ready to welcome up to 800 guests. The Al Budhaya, Al Zallaq, and Al Sakhir rooms offer convenient space for up to 70 persons. The unique Awali Ballroom offers a separate area and a twin tent roof with stunning chandeliers. 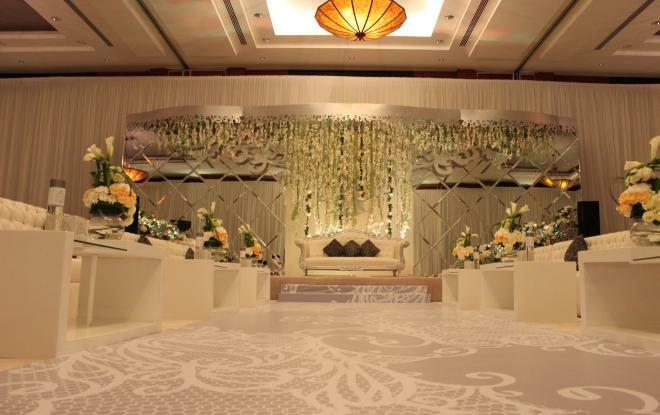 Al Rifaa Ballroom has been the venue for some of the most prestigious weddings in the country. 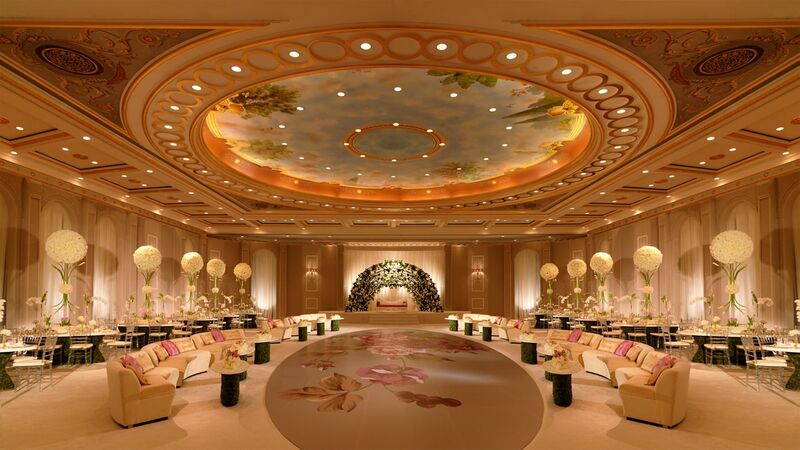 The ballroom and the Intercontinental Regency Bahrain is suitable for 500 wedding guests. 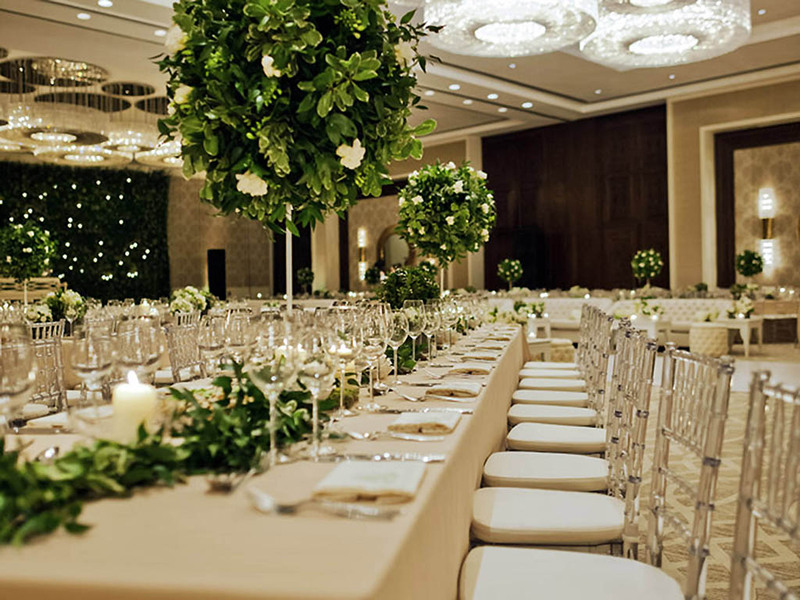 The Sofitel Hotel takes pride in creating tailored wedding experiences designed to make your special day unforgettable. Whether you decide to indulge in a stylish wedding on a sandy beach by the Arabian Gulf, or an indoor wedding for up to 650 guests in the ballroom or 150 on our private Sofi Island. The Sofitel Hotel offers you all kinds of venues to suit your wedding style. Create everlasting memories at a resort wedding embraced by the romance of the Arabian dessert. Al Areen Palace & Spa provides an exceptional setting for your special day. Their dedicated events team will help plan and organize your wedding every step of the way.